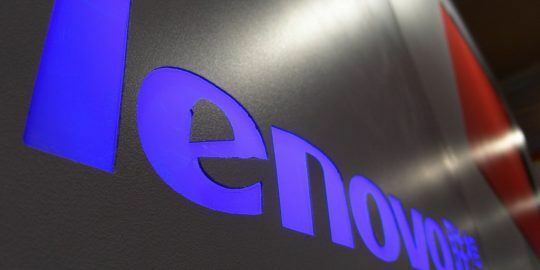 Lenovo issued a security bulletin Friday warning customers of two previously disclosed critical Broadcom vulnerabilities impact 25 models of its popular ThinkPad laptops. Lenovo warned customers on Friday that two critical Broadcom vulnerabilities impacts 25 models of its popular ThinkPad brand. The vulnerabilities were first revealed in September and originally they were only reported to impact specific Broadcom chipsets used in Apple iPhones, Apple TV and Android devices. Lenovo has expanded that list to include two dozen ThinkPads that use Broadcom’s BCM4356 Wireless LAN Driver for Windows 10. According to the Lenovo advisory, the Wi-Fi chipsets contain the same firmware vulnerabilities CVE-2017-11120 and CVE-2017-11121 patched by Apple and Google in September. Both vulnerabilities are tied to controllers used by Broadcom’s wireless LAN driver that contain buffer overflow flaws, which can be exploited by an attacker that can gain arbitrary code execution on the adapter, but not the targeted system’s CPU. Both CVEs are rated “critical” and have scores of 10 on Mitre’s CVSS scale. 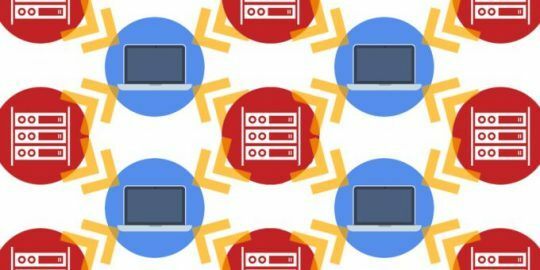 The CVE-2017-11120 vulnerability was first identified by Google Project Zero researcher Gal Beniamini in June and disclosed publicly in September as a proof-of-concept bug report. “Upon successful execution of the exploit, a backdoor is inserted into the firmware, allowing remote read/write commands to be issued to the firmware via crafted action frames (thus allowing easy remote control over the Wi-Fi chip),” Beniamini said. The vulnerability lives in Broadcom chips used by Apple in the iPhone and other products, including tvOS used in Apple TV, and watchOS used in the Apple Watch. Android also makes use of the same chips, and Google patched the bug in the September Android Security Bulletin. As for CVE-2017-11121, that vulnerability was also discovered by Beniamini and is a buffer overflow vulnerability caused by improper validation of Wi-Fi signals. “Properly crafted malicious over-the-air Fast Transition frames can potentially trigger internal Wi-Fi firmware heap and/or stack overflows, leading to denial of service or other effects,” according to researchers. The vulnerability also impacted Apple’s iOS and tvOS along with Google’s Android OS. Patches were issued for the vulnerability in September. Lenovo is recommending affected ThinkPad customers update their Wi-Fi driver versions. 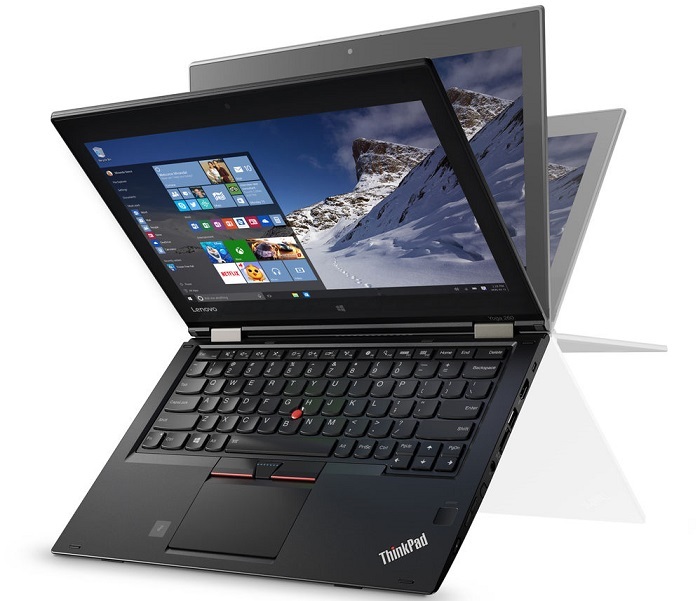 Affected ThinkPad SKUs are: ThinkPad 10, ThinkPad L460, ThinkPad P50s, ThinkPad T460, ThinkPad T460p, ThinkPad T460s, ThinkPad T560, ThinkPad X260 and ThinkPad Yoga 260. It depends on the tablet, OS and the last time you updated. As far as Windows-based systems, Lenovo tells me the WPA2 KRACK vulnerability was patched at the end of 2017. If Lenovo took customer security seriously they would patch the Moto G5. They're a disgrace.